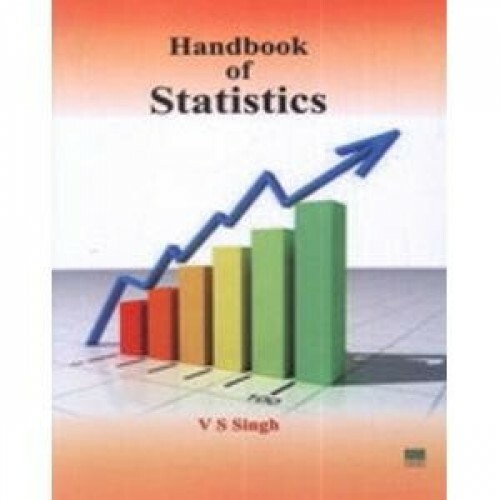 Handbook of Statistics The book discusses 10 different topics of statistics. A useful reference book for teachers, students, researchers and Institutional libraries. The last chapter discusses some of relevant questions with their solutions.